From Bali to Banjarmasin, Balikpapan, Kota Kinabalu, Sandakan or Kuching in Indonesia. Come to Bali for a holiday and you are guaranteed to have a wonderful time. However, Bali is also a hub for travellers heading to other parts of the vast country that is Indonesia, covering over 17,400 islands and offering a vast array of jungle animals and stunning marine life. Borneo, third largest island in the world, lies east of Singapore and west of Sulawesi. Kalimantan Province makes up two-thirds of Borneo Island (72.6%), with part of Malaysia (26.7%) and Brunei (0.6%). Kalimantan is less populated and tourist-centred than the Malaysian side of Borneo and therefore more appealing to tourists seeking experiences with nature. 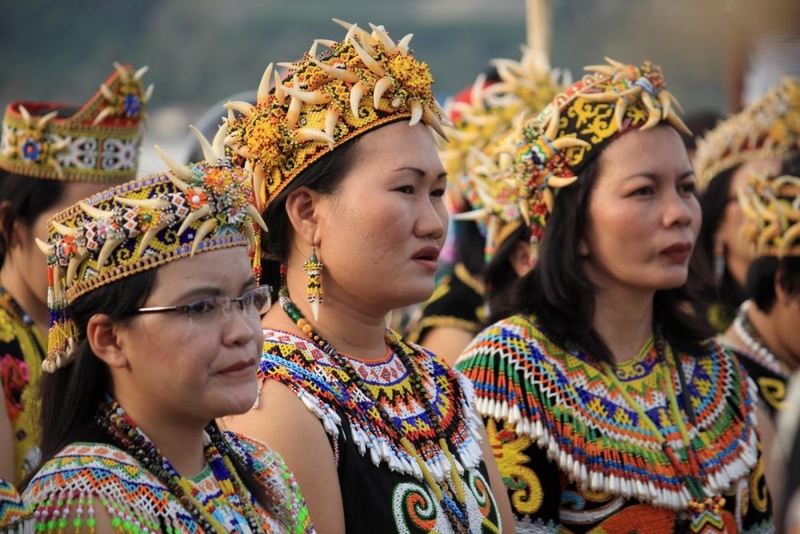 The current population of Borneo is about 17.7 million, of which 2.2 million are indigenous Dayak tribes, nowadays balancing between their ancient traditions and the impact of the modern world. 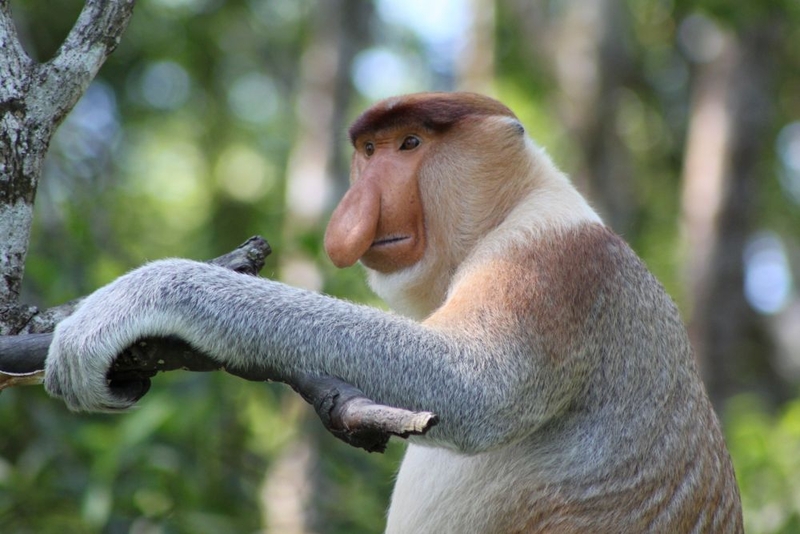 Despite the conservation efforts, Borneo wildlife is subject to persistent threats and transformation. East Kalimantan's indigenous people are mostly Dayak and Kutai tribes, as well as ethnic groups of Melayu, Bugis, Javanese, Banjarese and Chinese. Dayaks are believed to have settled in Borneo some 3000 years ago. Some are nomadic hunters and gatherers, subsisting on what nature gives them and living in harmony with it, while others cultivate rice, breed cattle, build boats, make fine quality rattan baskets and mats. Some are involved in gold mining and extraction of precious stones. Borneo faces massive environmental crises as vast territories of rainforests have been illegally cut down over the years. 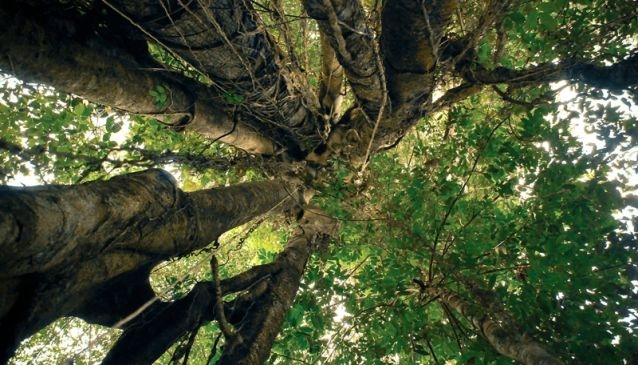 There are almost no big trees left in the areas near Samarindai and Balikpapan, along highways and in many places along the river. Uncontrolled economic activity, greed and business interests have done irreversible damage to nature. Kalimantan is still home to most orangutans living on this planet but they are now in great danger as their natural forest home recedes. Many other indigenous species like the pygmy elephant, proboscis monkey and many bird species are under threat. All this was brought home to us during the recent Ubud Writers’ Festival, where teacher-explorer-writer Mark Heyward presented his latest book Looking for Borneo with fellow contributors David Metcalf (photographer) and Khan Wilson (illustrator). Mark hails from Tasmania but has lived in Indonesia for over 20 years, starting as a teacher in East Kalimantan. Khan is also a teacher in Ubud, where he settled from native Australia. New Zealander David Metcalf leads regular photographic trips to lesser known parts of Indonesia. The audience heard readings from the book and also a previous work Crazy Little Heaven, as well as ballads composed by Mark over the last 20 years in Indonesia, performed with the accompaniment of multi-talented Qisie and Friends, originally from Kalimantan and now resident in Lombok. For me one of the highlights of the evening was dancing by a colourful troupe of Dayaks in their beautiful native costumes. Looking for Borneo charts Mark Heyward’s journey across Kalimantan from east to west, starting at Sengatta and traversing through the lake country, starting with Lake Semayan, then arriving at Eheng in Dayak country, where he overnighted in a typical longhouse where several families live in harmony. Soon after, the team was heading up the Mahakam River in a 10m longboat, passing little ces, canoes powered by noisy outboard motors, making conversation all but impossible. Mahakam River and adjacent lakes are the habitat of 147 species of fish and 298 species of birds. 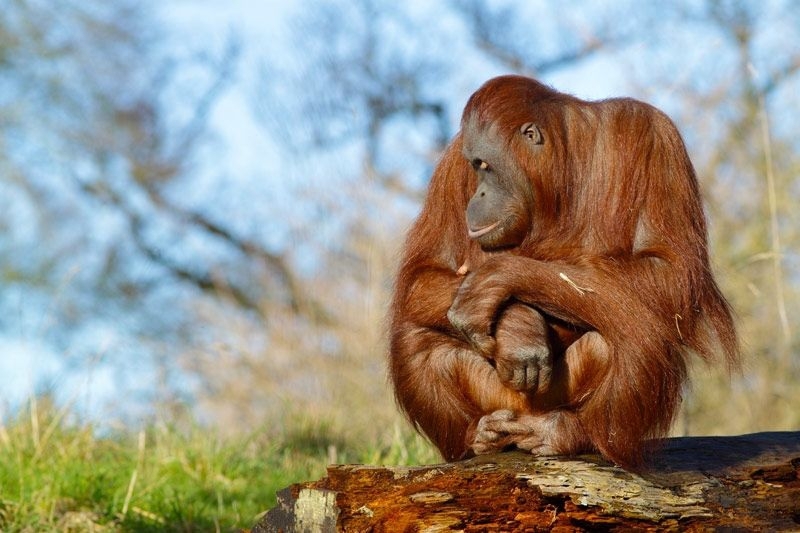 Most exciting was the meeting with the “Forest Man” or orang-utan, the red apes which live mainly in Borneo. Heading up the Hubung River provided problems with both the craft and their owners, as well as the many winged insects, which Wallace came across during his travels here a century ago. It is hard to believe that the Dayak tribes were once head hunters. Quite different to many other Indonesian peoples, these beautiful people believe that the world was populated from their island, and that the pale people of the West are descended from them. Heyward also takes the reader to Sarawak and Kuching City, from where the Brooke family “ruled” from their arrival in 1838 until just after WW II. Read the book and you will be tempted to book a flight to one of the cities of Kalimantan and start a new adventure in a seldom visited part of Indonesia. Flights leave daily from Bali, so why wait? Look for Garuda and Air Asia flights. Looking for Borneo is a celebration of the island of Borneo, its environment and its people. At the same time, it is a call to action. The book will try and raise awareness about the reality of what is happening in Borneo, and hopefully present the positive side and solutions to the negative impacts of coal mines. Ransel Buku is a grassroots program providing environmental, health and cultural education to Dayak children in Central Borneo. Darung Tiang Dayak Dance Studio is a new cultural program in Pelangkaraya, Kalimantan. Pelangi School Scholarship Program provides a high quality, holistic education for needy children from Ubud and surrounding areas.